Brian Loschiavo: This film is the perfect intersection of my two greatest passions: songwriting and filmmaking. To be trusted to tell the story of a place that is held sacred by so many has been the greatest honor of my career. BL: My subject found me. 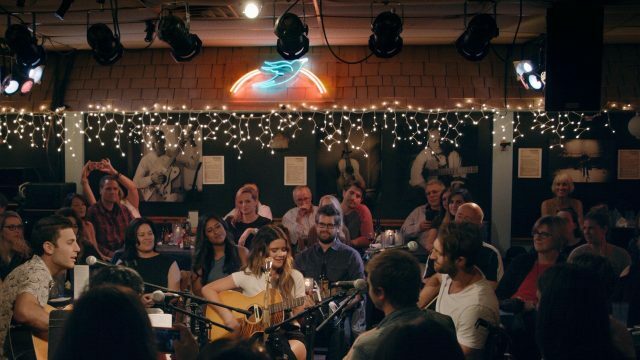 While at dinner during a music festival in London, Bluebird Cafe GM Erika Wollam Nichols asked me and my business partner, Jeff Molyneaux (DP of the film), if we’d be interested in making a documentary about The Bluebird. The 2 year anniversary of that fateful dinner will be during SXSW this year.